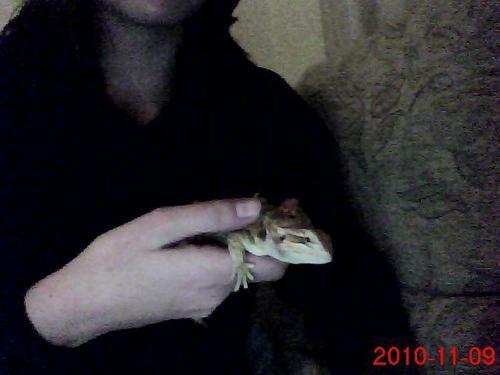 My Baby bearded Dragon Tippie-Toe! pic 1. My baby Bearded Dragon Tippie-Toe Pic 1/2. Wallpaper and background images in the Blaze the Cat club tagged: tippie-toe. but to do with blaze. and is that a campleon? cause that is cool! how that post to do with balze and.....can lizard!